Is Biomass Energy Really A Renewable Energy Source? First things first, biomass is just a fancy word for anything organic, from trees to crops to urban waste. Most people are familiar with wind and solar as renewable energy sources but a fast growing “up and comer” is biomass energy. 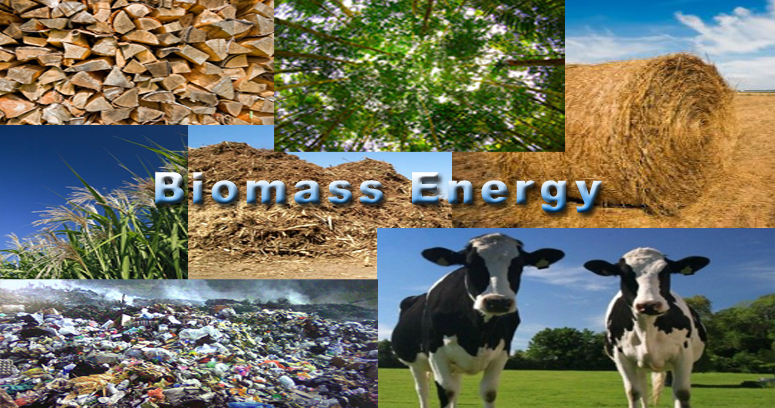 If you think about it, biomass energy is the oldest form of renewable energy in the world. When fire was discovered, it marked the first form of renewable biomass energy! However, technological advances have aided in creating other sources of biomass energy, such as gasification, pyrolysis and anaerobic digestion to name a few. These various methods form a multitude of energy sources out of your biomass from syngas (result of gasifying biomass) powered engines to provide electricity to bio-diesel that fuels vehicles. 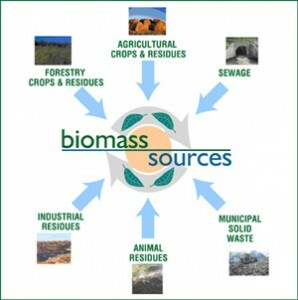 (sourced from www.bioenergyconsult.com) The image above shows the different types of biomass fuel sources available. However, in order to be completely renewable, biomass energy must be a sustainable practice from beginning to end. Clear cutting forests in order to power one of these renewable energy processes does not make biomass energy a renewable energy source. The biomass needs to come from natural waste sources, which the world has plenty of! It can come in many forms, including landscaping waste, forest maintenance trimmings, energy crops that are grown for this specific purpose, and agricultural waste. If we take a look at the world around us, it quickly becomes apparent that we are rich in natural, sustainable biomass energy sources that can easily take us toward a greener, more environmentally friendly way of living.